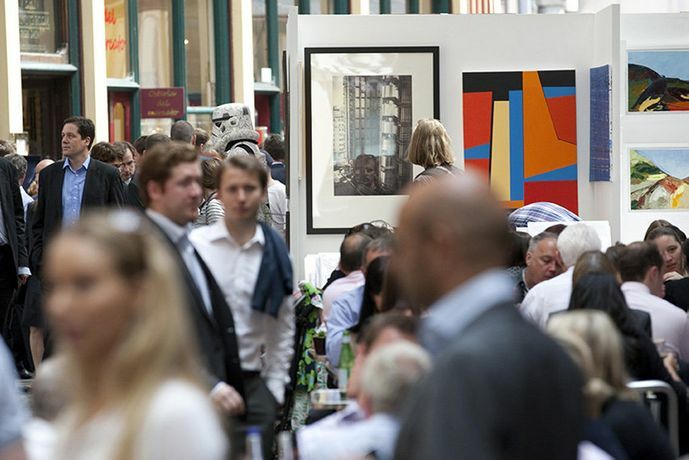 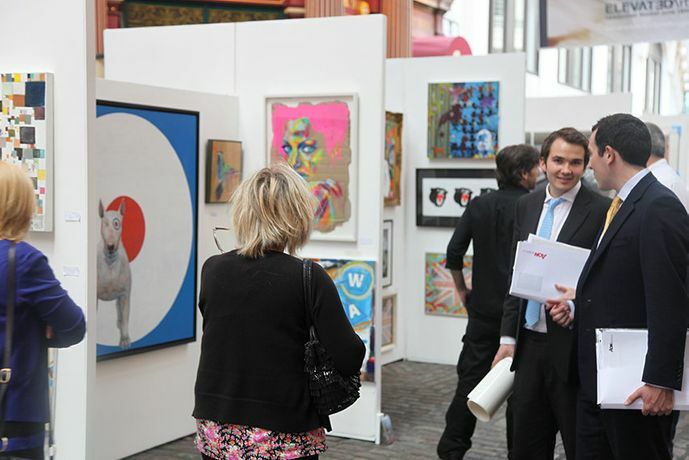 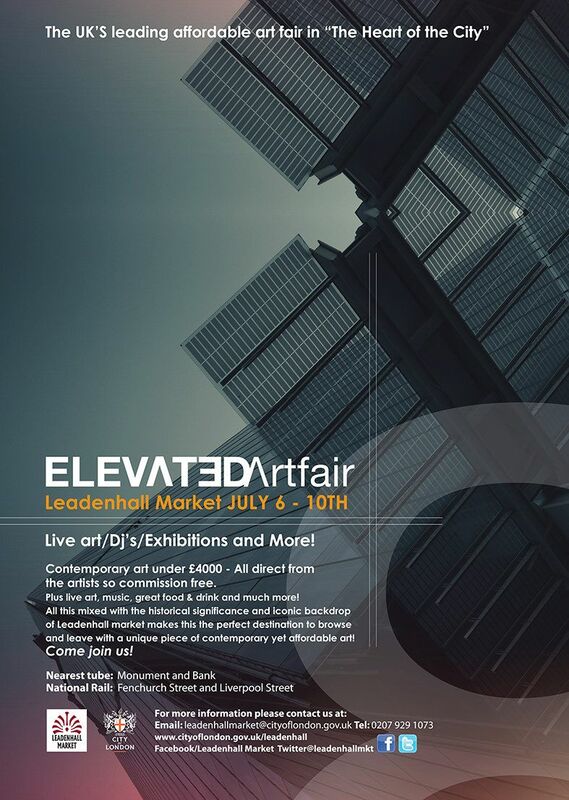 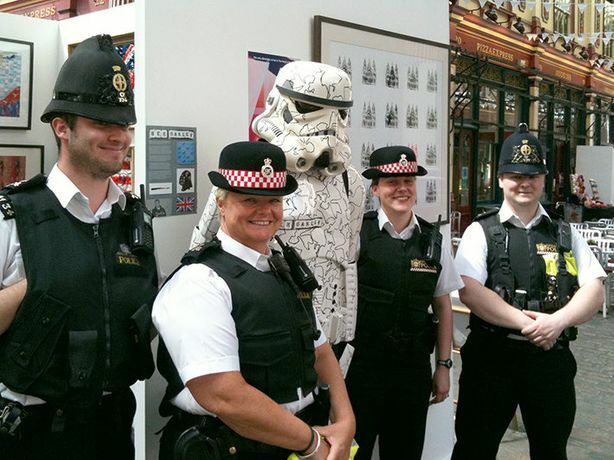 The Uk's Leading Affordable Artfair in the "Heart of the City"
ElevatedArtfair 8 will host a fantastic selection of artists this year at the Iconic Leadenhall Market. It’s our 8th year showcasing emerging & established contemporary artists selling affordable art direct to buyer & still the best platform to promote artists within the corporate square mile. 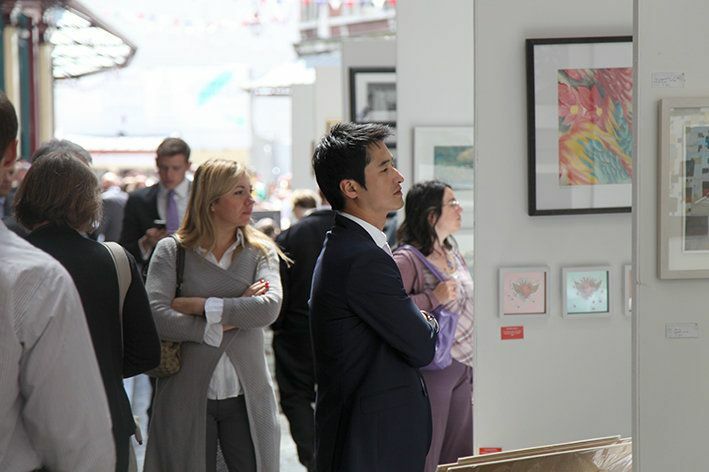 Get the chance to engage with artists, learn about the process and what inspires their work plus pick up a unique piece of contemporary Art Under £4000. 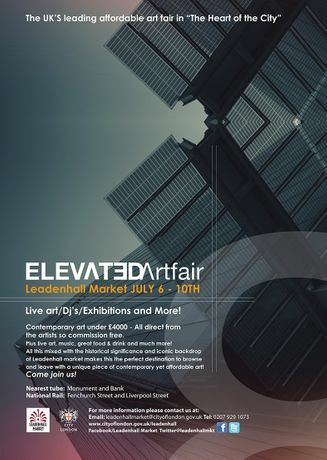 As usual we will exhibit some of the best new talent from the Free Range festival and throughout the week showcase live art, pop up exhibitions & Dj's from special guests TBC making this an unforgettable Elevated this Year.